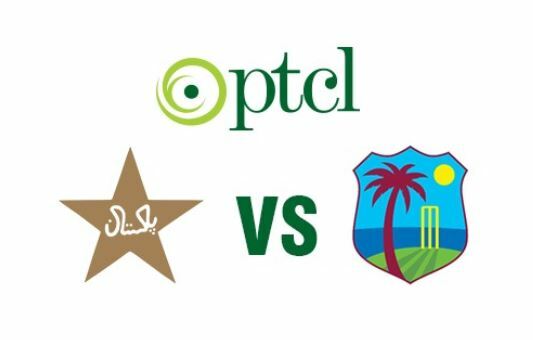 Pakistan team jersey for the T20I series to be played in Pakistan from today is co-sponsored by Pakistan Telecommunication Company Limited (PTCL). This was announced at the kit unveiling ceremony held at the Gaddafi Stadium in Lahore between PTCL & Pakistan Cricket Board (PCB) senior officials. The cricket team kit was unveiled jointly by Chief Commercial Officer, PTCL, Adnan Shahid and Chairman, PCB, Mr. Najam Aziz Sethi, along with EVP Marketing & Communication, PTCL, Syed Shahzad Shah and other officials. In its continuous efforts and support to bring back international cricket to Pakistan, PTCL stepped forward again and co-sponsored this series to be played in Pakistan. The last time cricket fans saw both teams taking on each other on Pakistani soil was more than a decade ago in 2006. This three-match series would be played in Karachi on April 1-3. Collaborative efforts of PTCL and PCB are helping in the revival of International cricket in Pakistan and bringing in the golden era of cricket back in Pakistan.